Etienne Deffarges has lived in San Francisco since 1985, and became a U.S. citizen in 1993. He first discovered the Bay Area when studying for his MS in Civil Engineering and Transportation at the University of California, Berkeley, upon graduating as an aeronautical engineer from the ISAE – Sup’Aero in Toulouse, France. A few years later, after working as a general field engineer for Schlumberger in several South American countries, he got his MBA from the Harvard Business School, graduating as a Baker Scholar. Etienne then started a career in management consulting with Booz Allen Hamilton, went through his apprenticeship, and eventually became a senior partner and head of the firm’s global energy, chemicals, and pharmaceuticals practice. He was a senior adviser to several governments in Asia and South America, and attended the annual meeting of the World Economic Forum in Davos, Switzerland. In 1999, Etienne was recruited by Accenture to be a global managing partner, with leading responsibilities in energy and utilities. He was the company’s first global market maker, responsible for large deals with clients, including one well in excess of $1 billion. He founded the Accenture Energy Advisory Board, chaired by Secretary George Shultz, and was a member of the Aspen Institute Energy Forum since his tenure as a Booz Allen partner. He participated actively in the 2001 Accenture IPO on the New York Stock Exchange. In 2004, Etienne became an entrepreneur and part of the founding team — EVP and Vice Chairman of Accretive Health (now R1 RCM), a healthcare IT start-up that had its own IPO in 2010, with an enterprise value of $1.2 billion. He led the company to be a global growth-industry shaper and healthcare partner for the World Economic Forum. Today Etienne holds a variety of board positions in aerospace, automotive, construction, food, energy, and healthcare. He is a co-founder and operating partner of Chicago Pacific Founders, and member of the advisory board of this private equity group. 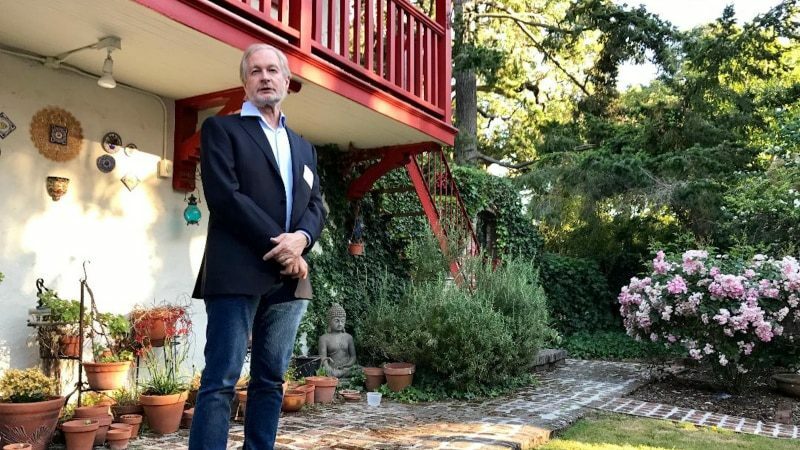 He is an active angel investor, as Chairman of the HBS Alumni Angels of Northern California and member of the Band of Angels, and coaches several early stage companies. Etienne has lived in seven countries and traveled extensively. He is fluent in five languages, a private pilot, an avid reader, and a model railroad hobbyist. The private and public sector cannot succeed in untangling themselves, creating collages of complex interactions. Yet complexity is not in our DNA. 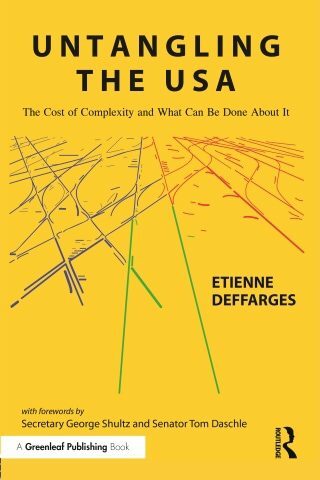 Untangling the USA steps back, reflects on the fundamental values of this country, and offers a number of actionable proposals to improve the lives of all American citizens. 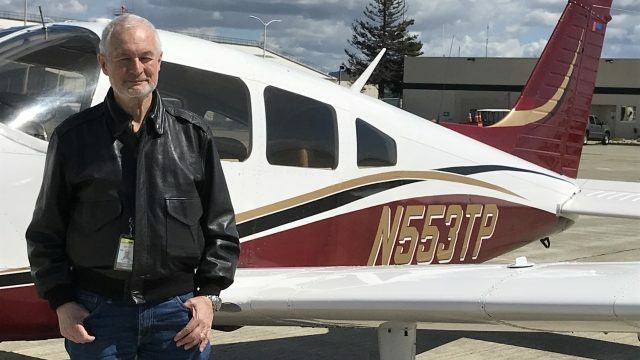 An aeronautical engineer by training, Etienne Deffarges immigrated to the United States thirty-three years ago, and has enjoyed a rewarding professional career as a management consultant, business executive, and entrepreneur. Today he holds a variety of board positions with companies in aerospace, automotive, construction, energy, food, and healthcare.